Learn more about several methods that you can use to earn EXP faster in Pokemon Ultra Sun and Moon. Methods include Lucky Eggs and the Roto Lotto. Beside earning EXP through normal means like battling trainers, there are several other methods where you can earn extra experience points in Pokemon Ultra Sun and Moon. Food stalls are also a good option when you want to level up your high Pokemon. This method can easily increase your level by as much as nine by feeding them with the Rare Kitchen menu. Do take note that some menu in Rare Kitchen requires you to have a level 30 rank and Hall of Fame. To increase your Pokemon’s EXP faster, you must avail the Rare Kitchen ★5 in Pokemon Ultra Sun. 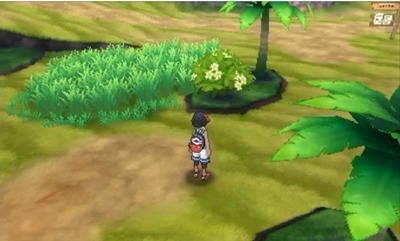 However, if you’re playing Ultra Moon, you would need to communicate with someone who is playing Ultra Sun and ask them to include you in their VIP list. Increase your rank to level 30 and get inducted into the Hall of Fame. Level up any Pokemon until level 66. Go to the first Rare Kitchen and order a Rare Dinner to reach level 73. You need atleast two people with Lv 5 Rare Kitchen to facilitate this. Go to the second Rare Kitchen. Order a Rare Dinner. At level 80, order a rare buffet to get you to level 89. Go back to the other Rare Kitchen and order the rare buffet. With this method, your Pokemon should be level 98. Do this often to increase the level of all your Pokemon. Defeating Blissey in battle earns you more EXP than what you would normally earn from battling other Pokemon. You can earn more experience points if Blissey uses SOS, wherein you can fight multiple Blisseys or Chansey at once. In order to find a Blissey, you must first have Chansey perform an SOS call. 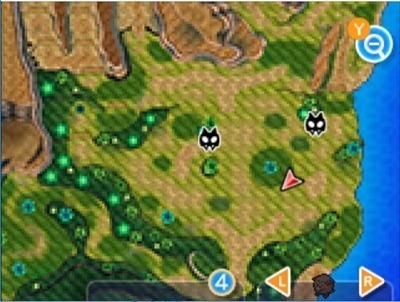 You can find an SOS Battle Chansey in an area indicated in the images above at the Poni Groves in Poni Island. Use an Adrenaline against the encountered Chansey in order to have a higher chance of activating an SOS Battle. 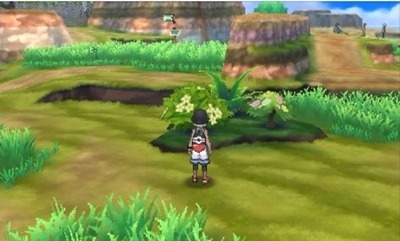 In Pokemon Ultra Sun and Moon, you need to have completed the main story and have captured at least fifty Pokemon to receive the Lucky Egg. Once you’ve met both of these requirements, go to the professor’s lab on Melemele Island. Talk to the Professor and he will give you the item. In order to unlock “Roto Exp. Points” in the Rotom Dex, an option in Roto Loto where Rotom gives each Pokemon in your party a extra experience points, you must talk to Rotom periodically until it tells you that the option is unlocked. yeah just go to that bush, use ROTO exp, false swipe chansey, then adrenaline orb. heads up, blissey will not call a pokemon. only chansey. just a heads up.